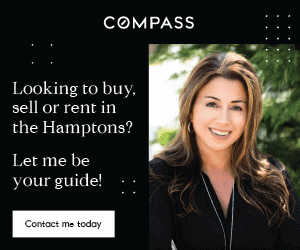 As we approach Memorial Day 2018, a very active market is anticipated for Hamptons real estate. Rentals have been robust so far this year and sales are brisk. 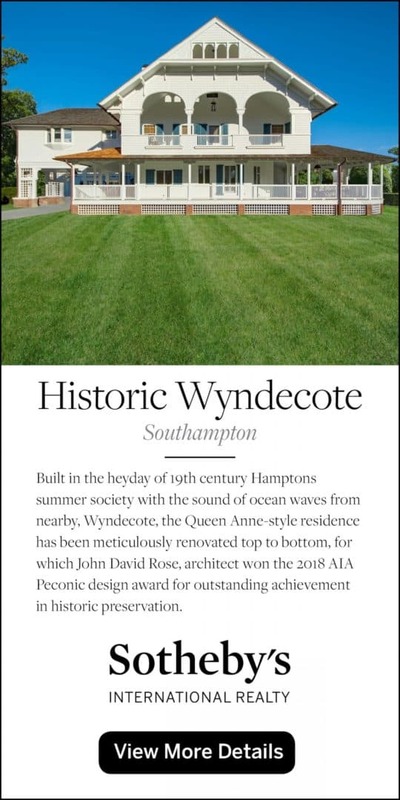 Properties under $1M are going quickly, while the market above $20M is particularly attractive. 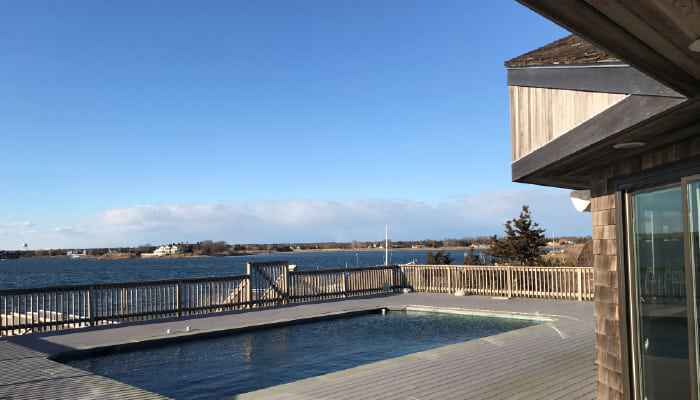 New construction remains in high demand and waterfront properties are hot. Prices are holding steady, while inventories are historically low. 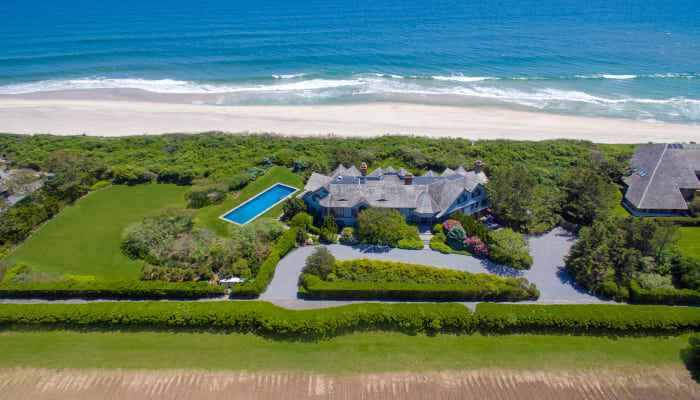 Predictions are for a very busy season in Hamptons real estate this summer. 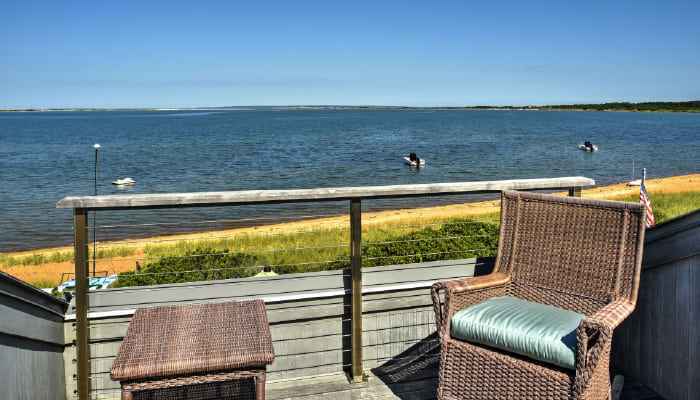 As the long-awaited summer finally arrives, pent-up city and suburban dwellers are about to explode upon the Hamptons scene again. 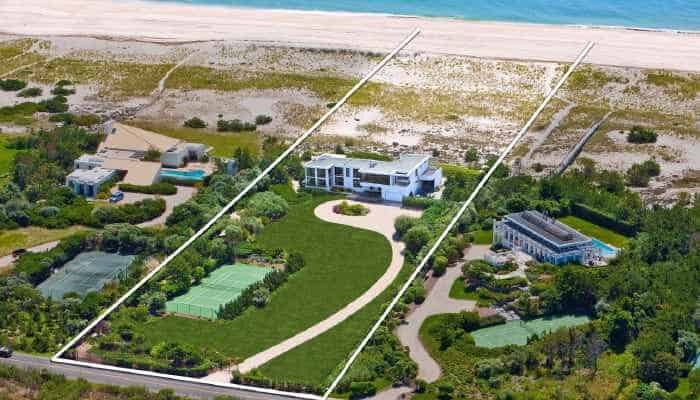 As they bring with them their love of beaches, farm stands, and village attractions, the Hamptons will soon be bustling once more. 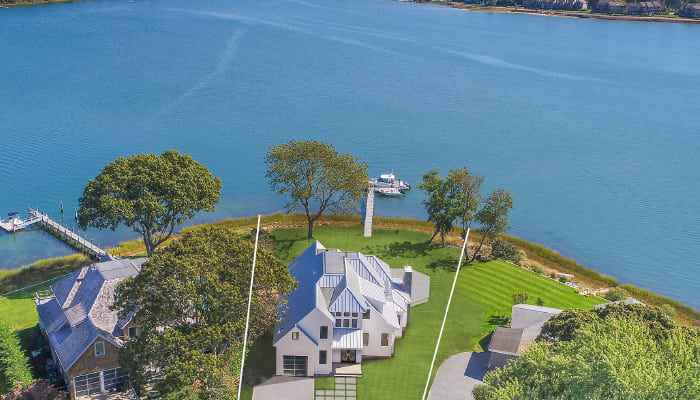 With inventories at a 10-year low, prices remaining stable, and new construction very active, this is the time to make the Hamptons your quintessential vacation spot.